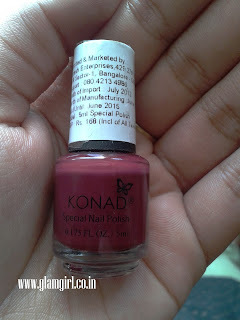 Konad Special Nail Polish is to be used for printing nail art designs. 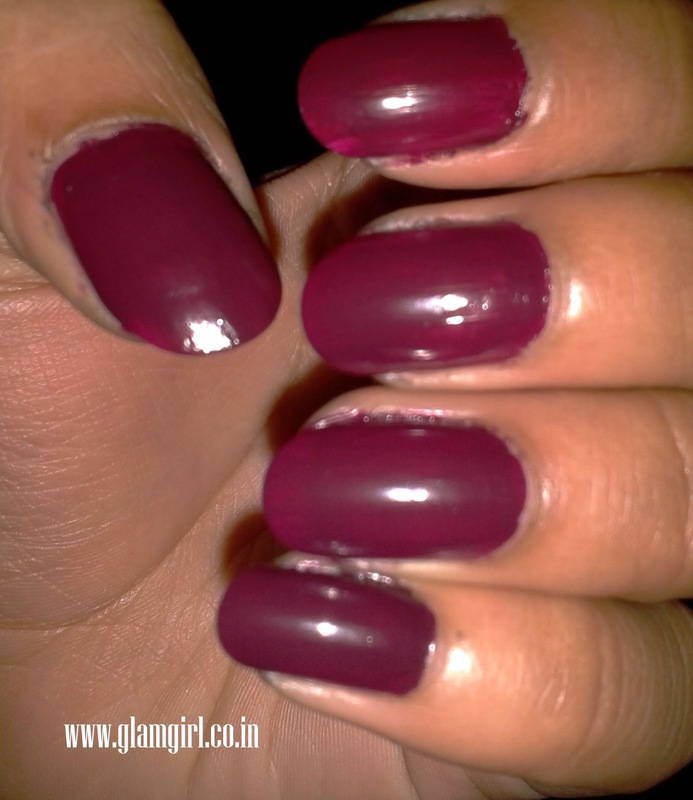 Mix and match different shades with different designs to create your unique nail art. Konad Special Nail Art Polish is specially formulated, much higher in viscosity than regular nail polish.